When you search for something in Google, Bing or Yahoo, millions of relevant pages lined up in seconds. Have you ever wondered how the search engine works? It takes a lot of effort in lining up several pages. Let us know how complicated the process is.Search engine works according to the user needs. Search has come a long way with expanding amount of inputs, variables and penalties. Search engine have two major functions like crawling and indexing, thus providing search users with a ranked list of the websites that are most relevant. However, many SEO services company optimize their websites according to the search engine algorithm to provide the best possible result. The user plays the vital role and thus many key things are kept in mind such as language, country, location and device. Language: People generally prefer results in their native languages. Search engine understands the language priority and come up with relevant results. Country and location: People generally prefer local results. Search engines return with results from the city or country the user is located in. people often prefer to buy products from local merchants. Device: As more people search through mobile phones, thus the rank pages with mobile friendly designs ranks higher in the search results. Search and click data: Search engines leverage content for spelling correction and measuring user satisfaction. Quick bounces may indicate poor user experience. Recent searches: According to your recent searches, search engines can relate the terms to one another. They understand your searching pattern and thus provide results according to the need. Past behavior: Search engines understand the behavior of the client. They try to relate the search to other searches and bring results accordingly. 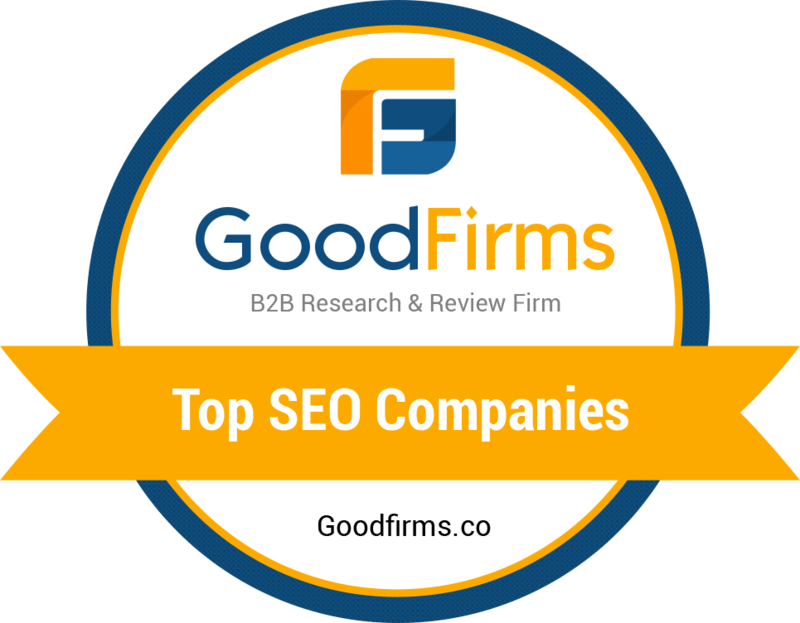 Companies, which provide SEO services, keep in mind the user intent to ensure that their page ranks on the top of the search engines. Google navigates the web by crawling. The pages are sorted by contents and other factors and everything is recorded in the index. Programs and formulae are used to derive the best result. As you start searching, algorithms start to look for clues such as spelling, auto complete, query, etc and based on the search relevant documents are fetched from the index. By using over 200 factors, the results are ranked. The algorithms changes constantly. With new ideas, experiments are run to ensure the user get the best results. Factors such as old content, heavy pages, mobile friendly sites with ads, DMCA complaints, duplicate content, excessive keyword repetition, and manual penalties are some of the factors that play a vital role in lowering down the ranking of the pages. The professional companies that understand the process of SEO can provide the best online marketing services. 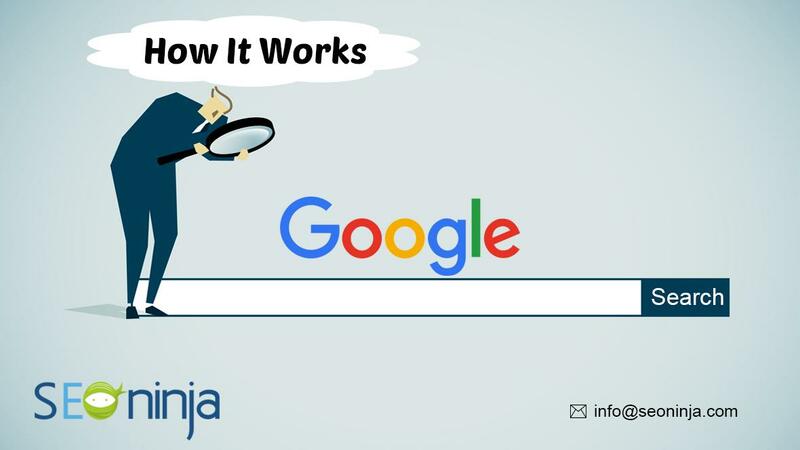 The professionals at SEO Ninja understand the user intent, thus helping business website get optimized in a SEO-friendly way. The professionals have mastered the art of Search Engine Optimization through years of experience and thus can provide the best results in the shortest possible time. So, the next time you look for a SEO service provider; don’t forget to analyse their knowledge behind how SEO works. I am glad this it turned out so nicely and I hope it will continue within the future because it is so fascinating and meaningful to the community. I always pay a visit to your weblog and retrieve everything you post here but I never commented but today when I saw this post, I couldn’t stop myself from commenting here. Fantastic article mate!